The "Aada". A new proposed build for Cammeray. 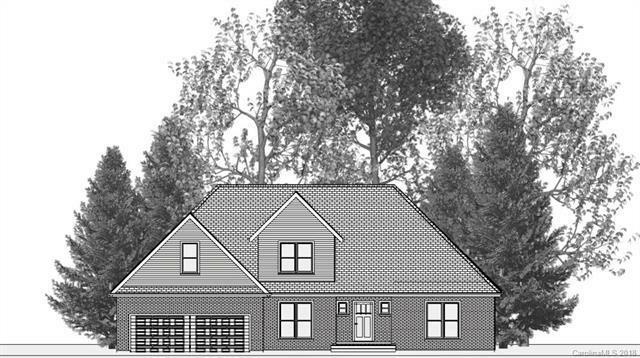 "Aada" is the house plan for this lot or 102 Lady Lane. 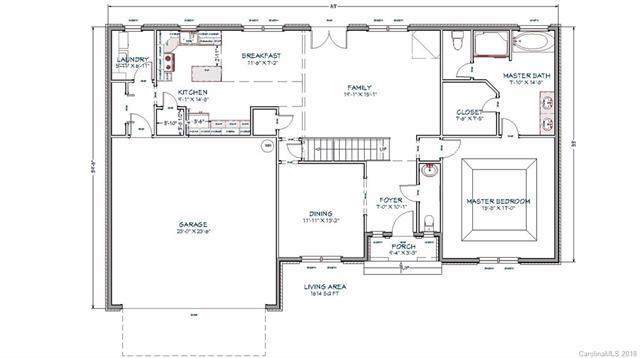 Buyer can choose the lot plus a whole lot more-colors, flooring, tile, granite and on and on. 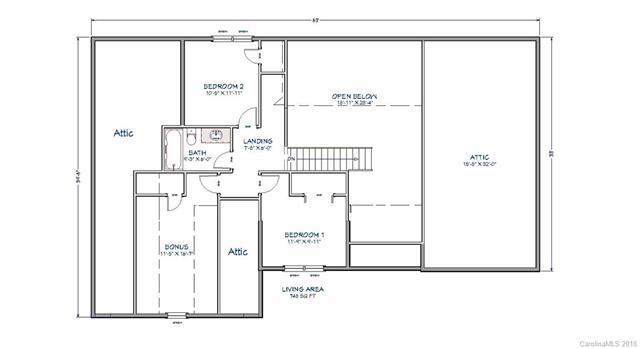 Plus, there are more lots available for other floor plans. 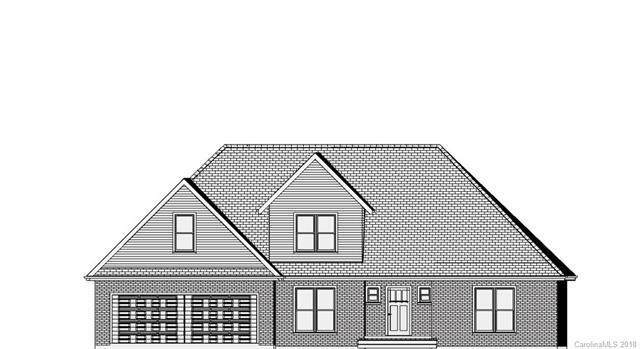 Alan Thompson is the builder for this subdivision.Price/plan may change per builder and/or customer choices.